Working Women's Wednesdays is a way for women and men in the OBX community to gather, chat, have fun, get manicures, eat and drink. It's a great way to network or just meet new friends. 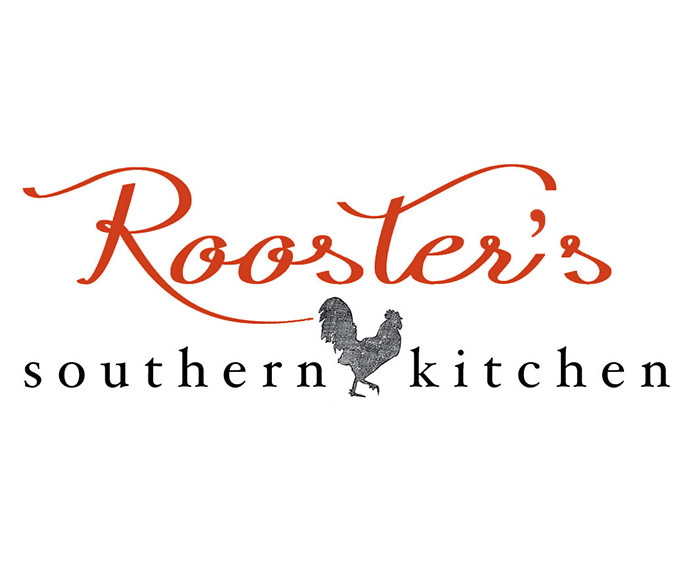 Rooster's Southern Kitchen is hosting this event every Wednesday starting at 5 pm with live music from 6-9 pm!